Remanufacturing Cummins, Powerstroke and Duramax diesel engines we back our craftsmanship with a 5 year 160,000 km (100,000 mi) warranty that we stand behind. 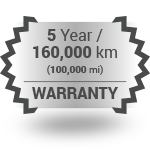 Our process is geared towards supplying our customers with an engine that will outlast your truck, not just the warranty. 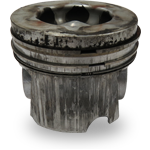 Our engines have been remanufactured to more accurate tolerances than OEM specifications and assembled with industry recognized name brand parts that meet or exceed OEM standards. Make DFC your first choice for Edmonton diesel engine rebuilders and high performance diesel accessories. Unlike almost all production manufacturing facilities and your typical machine shops DFC has specialized in just a few models of diesel engines. 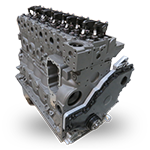 This allows us to utilize all application specific tooling for these engines which in turn yields tighter tolerances and consistently produces a far higher quality product. 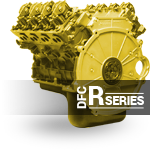 Modern diesel engines require modern machining equipment and processes which is why DFC prides itself on its machine shop filled with current model new Rottler machining equipment and talented staff that take great pride in everything we remanufacture. 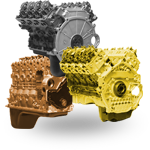 We stock a complete inventory of remanufactured engines for your late model Dodge, Ford and Chevy/GMC diesel engine pickup. 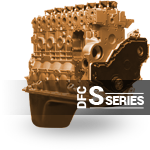 From short and long block applications to cylinder heads, gasket sets, injectors, turbos and performance engine enhancements, DFC is Canada’s leading diesel engine remanufacturer. 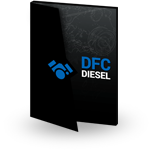 DFC Diesel has set a higher level of standards in the industry that other manufacturers continue to try and match. 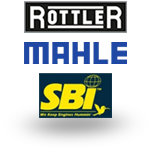 At 16,000sqft and the most advanced machining equipment from Rottler in the industry, our engines continue to be a leading example of quality and precision in the marketplace. 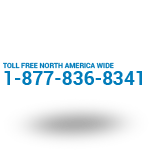 Our installation technicians are all certified journeyman that have skill sets unmatched by your conventional repair shop. 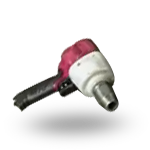 With experience gained from specializing in Dodge, Ford and Chevy trucks our staff apply their acquired knowledge from thousands of trucks serviced to every vehicle we work on. 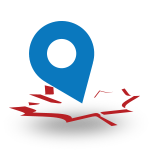 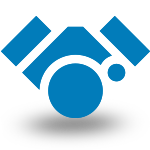 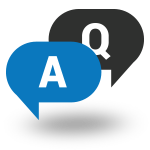 Having a network of authorized dealers across the country requires adequate inventory levels. DFC stocks every application we sell, from short and long blocks to performance applications we strive to always having an engine available that truly is ready to ship. 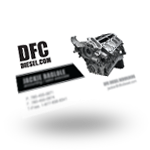 DFC Diesel is factory direct or a stocking dealer with some of the most premium brands in the business. 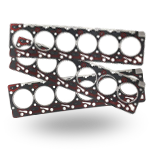 From MAHLE/Clevite, MAHLE Motorsports, SBI, Carrillo and Colt Cams for internal components to ARP, ATS, Dynomite Diesel, Premier Performance Products and Bosch for engine accessories our extensive dealer network allows the best to supply the best. 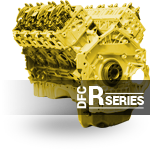 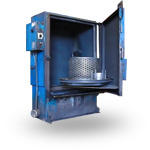 We’ve made significant investments to our machining capabilities here at DFC. 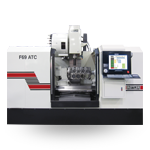 With several of Canada’s first and only models from Rottler such as the F69 ATC, P69, H75A, SG10X, SG9MTS and S7M our engines are produced to tolerances more exact than any shop in Canada, period. Specializing in solely Dodge, Ford and Chevy diesel engines DFC has experience that many shops dream about. In addition to extensively trained technicians, OE procedures and quality parts we have accumulated knowledge of these engines only possible by producing them by the thousands.